Spacious Studio - Prewar Charm - Elevtor / Laundry on Site - Must See! Cats Are OK.
A spacious Studio with large windows - very bright must see!! The main room is a good size sunny with big windows, Also there is big entrance foyer with three closets and great New alcove kitchen! good closet space, clean white bathroom, Located In Brooklyn heights on Monroe Pl in a great historic Block. Close to borough hall station (2,3,4,5 M,N,R) and to the Brooklyn Heights Promenade which offers views of the New York Skyline. Convenient access to Manhattan - five minutes by cab and one subway stop to Wall Street. Just steps away from Montague or Smith Street with its many cafes, restaurants, grocery stores, gourmet markets, retail and other upscale stores. 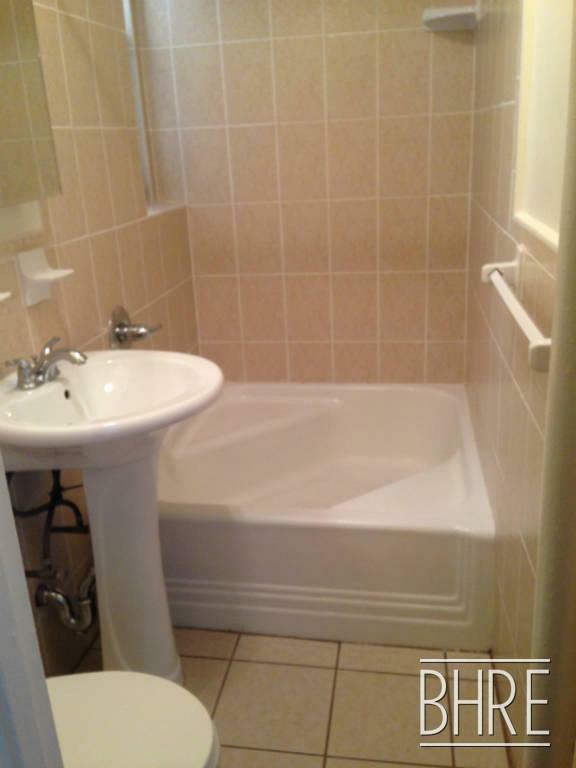 * Beautiful Prewar building with 2 elevators and laundry room and super on site. * Charming Large studio 400 sq. ft.
* 5th Floor with Elevator. Please call now for a viewing or more info - Leo 646-479-4729 (Showing: Sun-Fri 10am - 7pm. off on Sat) .